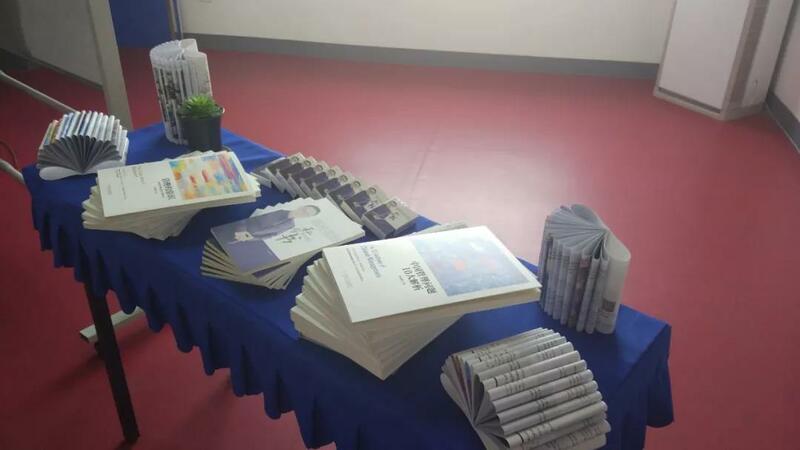 On April 3rd, 2019 Enlio business school fine eagle & flying eagle class co-creation reading party was successfully held in the training classroom on the third floor of the industrial park. 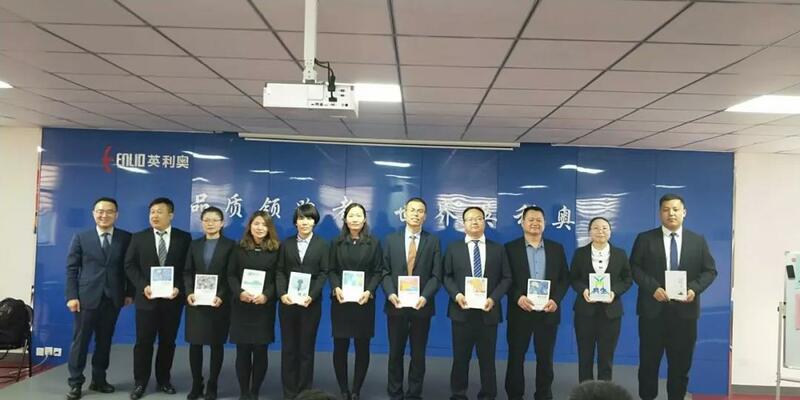 Yang weixia, general manager of ENLIO company, Liu junquan, deputy general manager of production, Ni lidong, marketing director, attended the reading meeting. 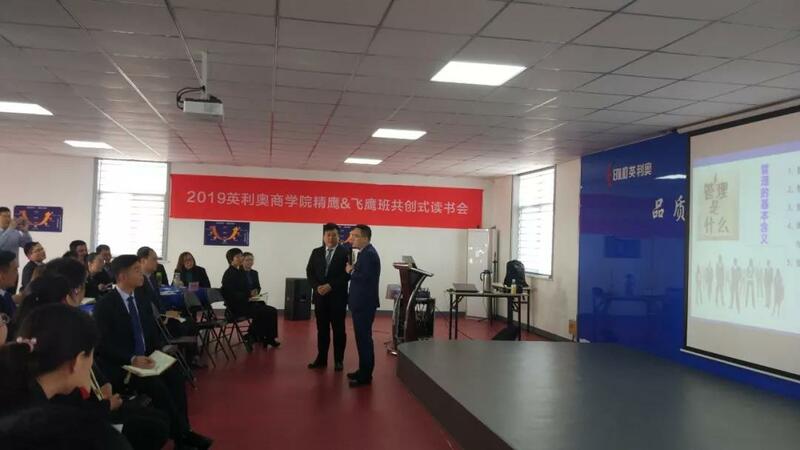 Xue xuliang, a famous TTT trainer and third-level enterprise management tutor, served as the tutor of the reading club. 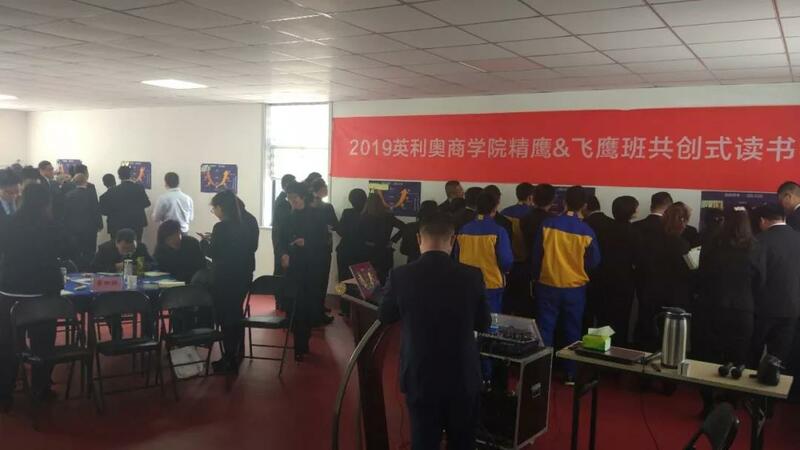 As early as in late march, the students began to read books and submit the readings, written by the top ten articles mentor and comments. 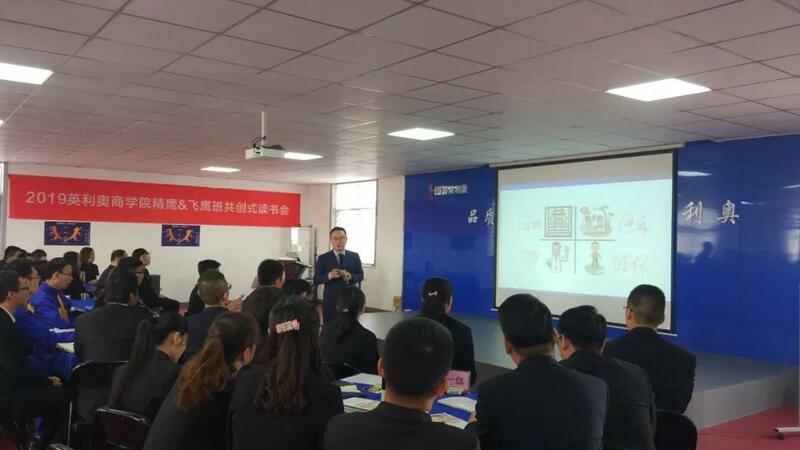 In training programs, mentor to book management of common sense as a case, introduced the "U" tool "to the students reading method, and for students to explain how to use the" U "tool" to select books and how to read books by this method is effective.